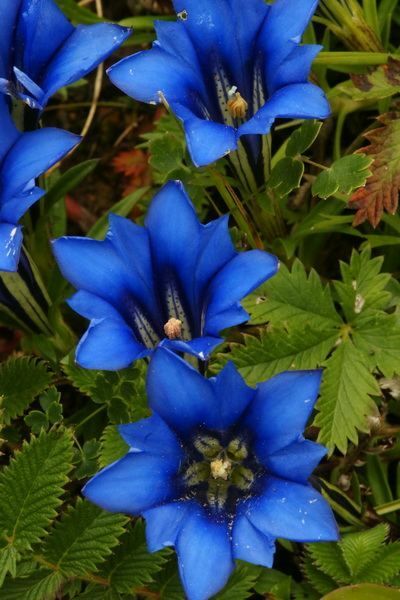 Beautiful Flowers Garden: Beautiful Glorious Gentiana Veitchiorum | Semi evergreen, low maintenance, spreading perennial. Low, showy grower in part shade to sun. Hardy in zones 4-7. Beautiful Glorious Gentiana Veitchiorum | Semi evergreen, low maintenance, spreading perennial. Low, showy grower in part shade to sun. Hardy in zones 4-7.